The word disaster, especially when talking about Internet and telecom outages evokes images of the worst weather you’ve ever seen. Tsunamis, hurricanes, earthquakes, and wildfires all come to mind. But in reality, a disaster is anything that takes your business operations to its knees. Including the dreaded construction backhoe interrupt, loss of power, vault fires, mold, gophers, HVAC malfunctions and many other equally dastardly circumstances. SD-WAN, the new darling of network architectures is making waves by solving challenges for WAN Mangers while cutting operational costs. This is especially true amongst enterprise organizations with multiple locations and escalating bandwidth appetites necessary for supporting cloud-based applications, shared business tools, and massive online storage. For many there’s only one choice that makes sense; move away from the hub configuration of MPLS and adopt intelligent software defined solutions. 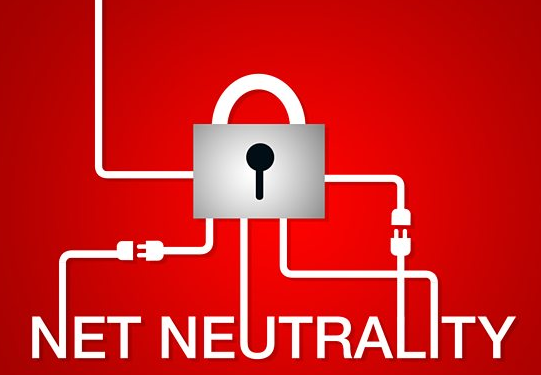 For years the FCC governed Net Neutrality regulations that protected businesses and consumers from having Internet speeds and website access controlled by their ISPs. With those regulations came the expectation that we, as consumers, can automatically and freely communicate online over open networks. Copyright © 2017 Accel Net. All Rights Reserved.